The Bollywood star kids, Star siblings or star cousins always hold our interest. 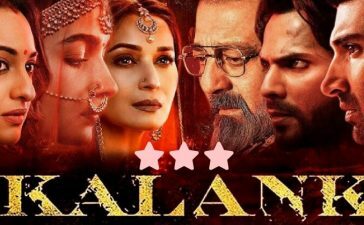 It is not a new thing when we see the star kids or Star siblings jumping in the Bollywood industry to pursue a career in acting. 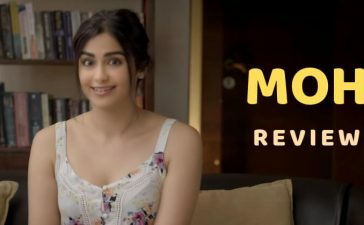 Today we have brought you the list of such star kids, siblings, or cousins who are all set to make their Bollywood debut. Sunny Deol is all set to launch his son, Karan Deol. Karan will make his Bollywood debut with the upcoming movie Pal Pal Dil Ke Paas. The shooting of the movie was started last year. The sister of Kriti Sanon, Nupur is in the list of Star siblings who the fans want to see on the silver screen. According to reports, Sajid Nadiadwala will give her a big break in Bollywood. Ananya Pandey is the daughter of Chunky Pandey. Although, she is a star kid the opportunity was not just handed over to her. She has to earn it. 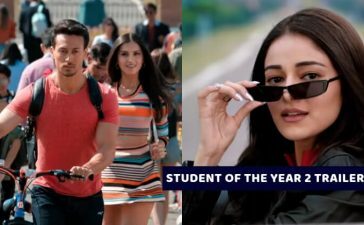 Ananya auditioned for the upcoming movie Student of the Year 2 and totally nailed it. 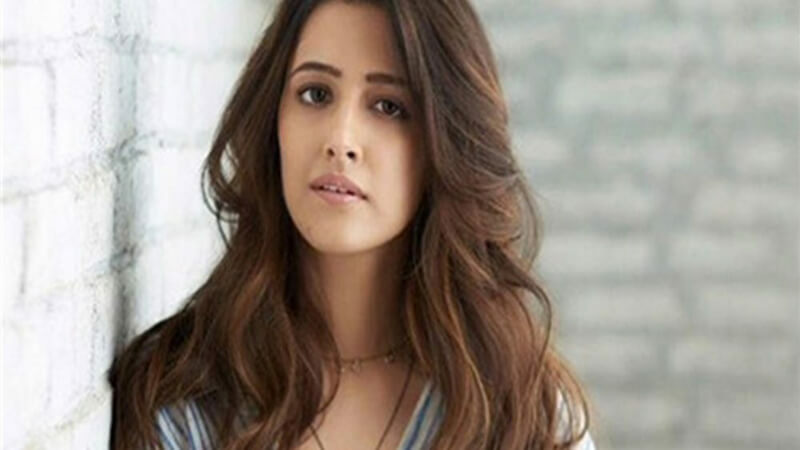 She is all set to make her Bollywood debut with it. He is the half-brother of Shahid Kapoor. 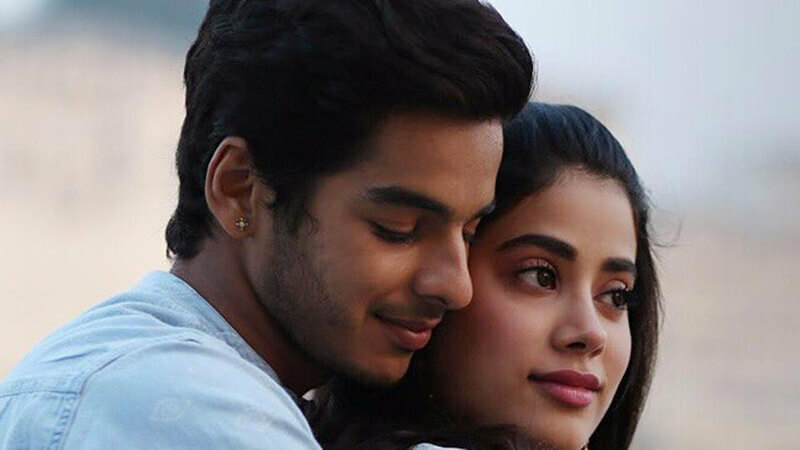 Ishan will be seen opposite to Jhanvi Kapoor in the upcoming movie Dhadak and that will be his Bollywood debut.